Works with all and any Mod or DLC. 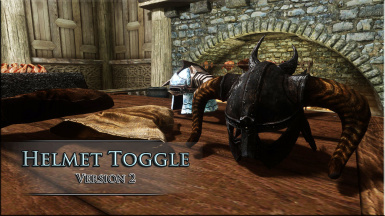 Using the MCM Toggle option or Toggle Hot key, will cause the equipped helmet to have it's head, hair and ear slots removed, leaving the circlet and any other slots in place. The helmet is then "refreshed" through equipping then removing a blank object. When Toggled a second time or unequipped/removed from inventory, the helmet will revert to it's original slots. - Added few changes made by Rekol's updated scripts. - Added safe guard to stop the script from stacking helmet checks to avoid the mod breaking if switching helmets quickly. It is still possible to break the mod if you hotkey two helmet using the favorites menu and switch between them very quickly while a helmet is hidden. A clean save will fix the issue. 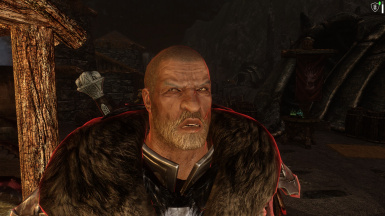 - Thanks to LLJKTechnogeek for help with fixing the extra equip sounds bug when equipping armor or weapons. - Helmets properly refresh to there hidden or shown state when loading a save game. 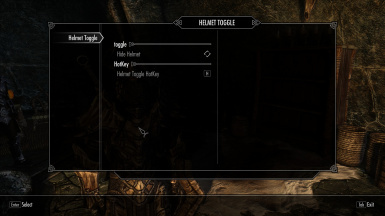 - MCM Menu will now display "Hide (Current Equipped Helmet)" When a helmet is equipped. - Fixed capitalization in MCM menu. 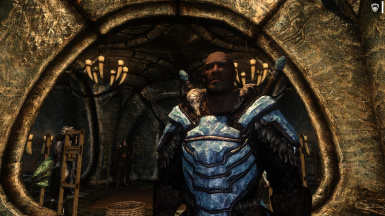 These helmets will still stack when equipped with hidden helmets which only use the circlet slot. Download using Nexus Mod Manager.